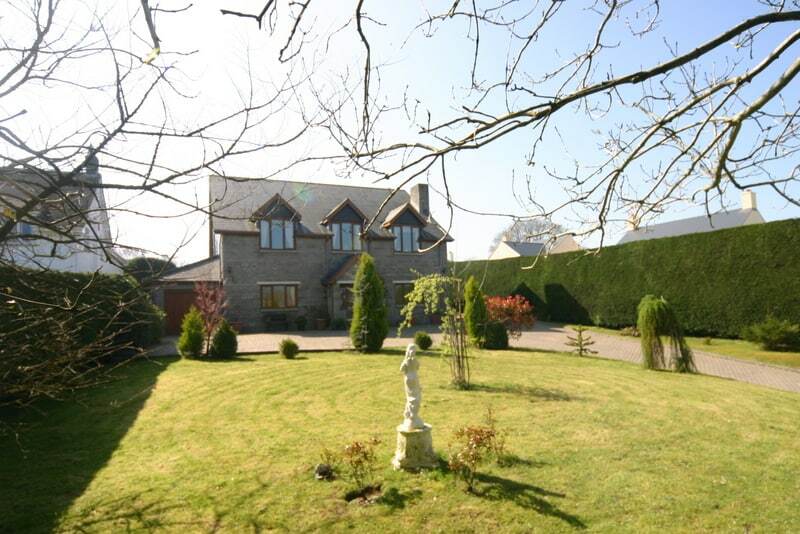 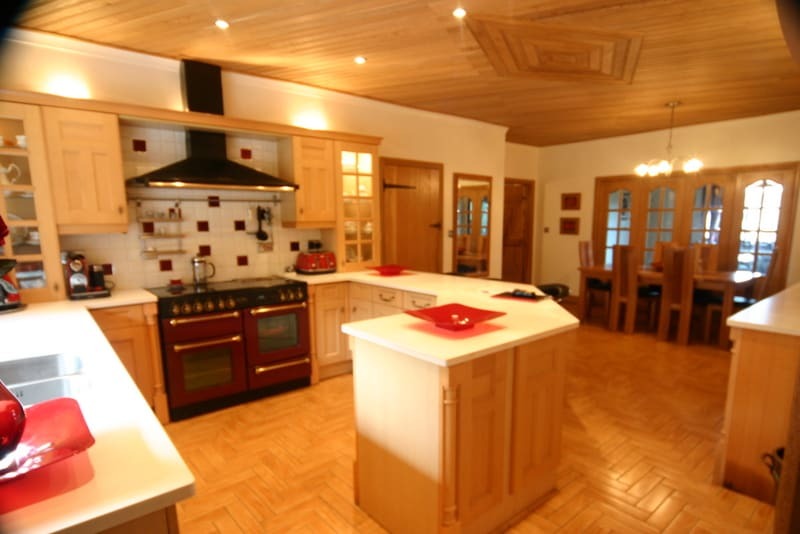 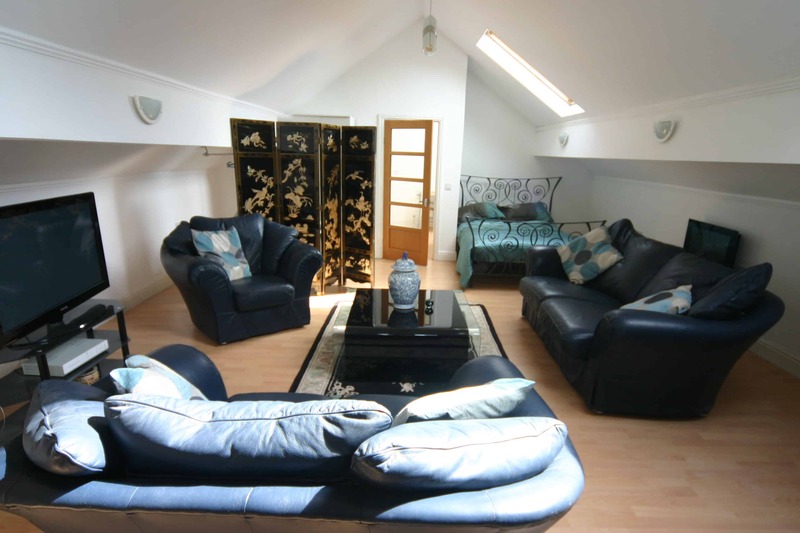 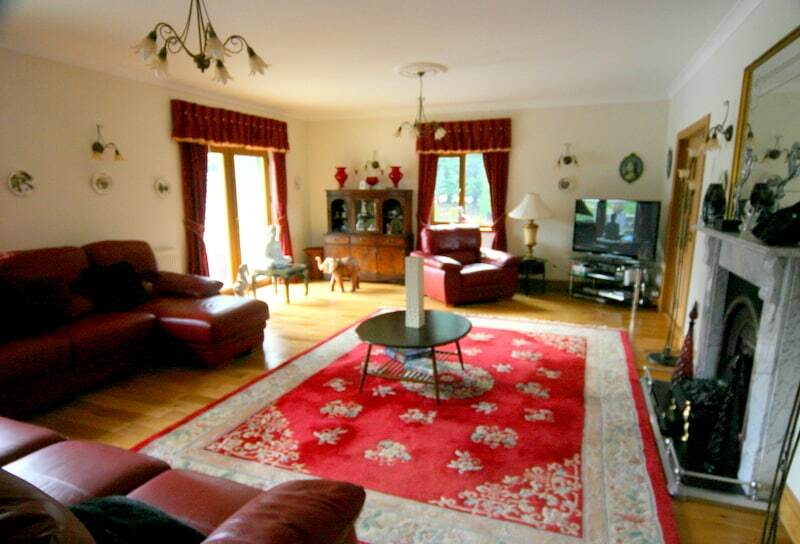 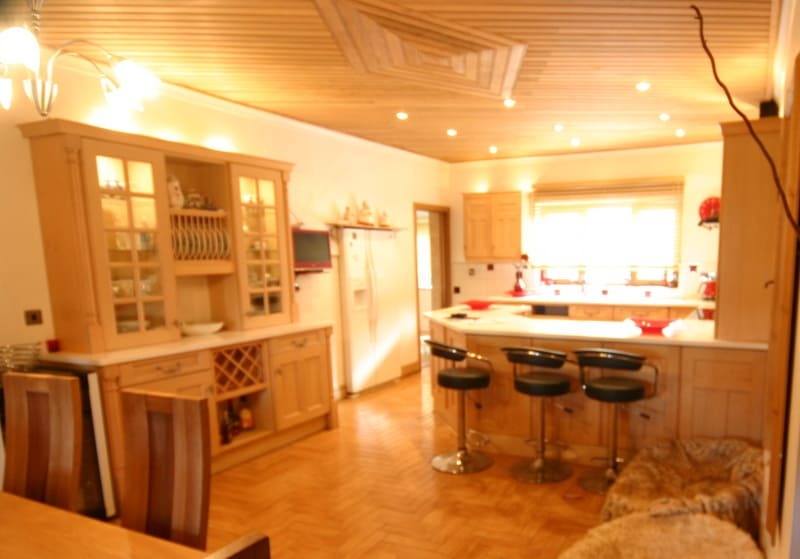 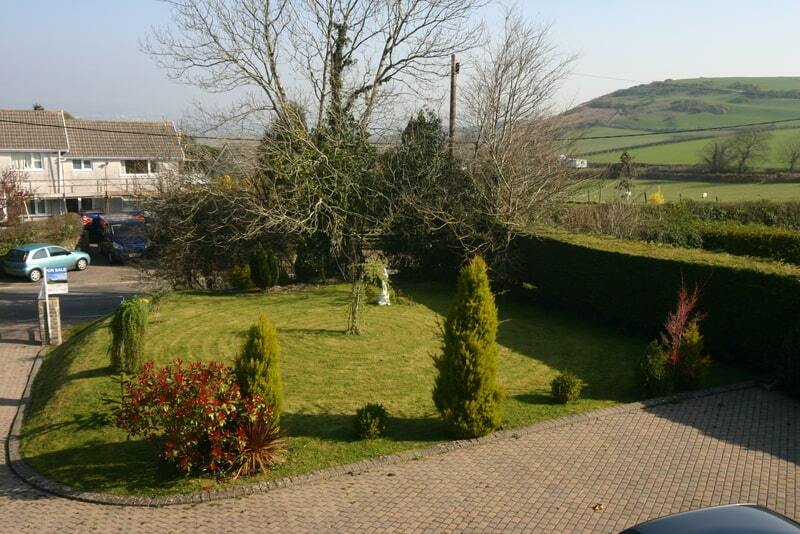 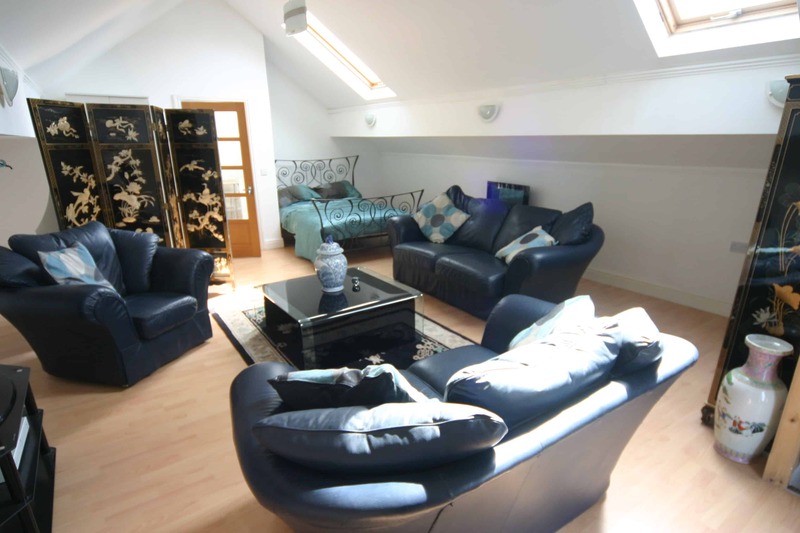 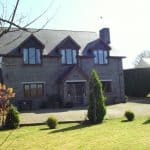 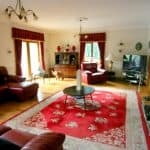 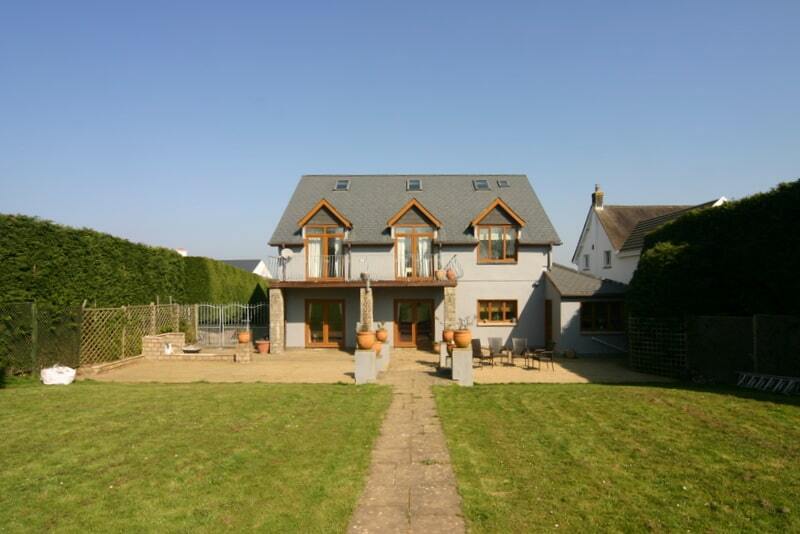 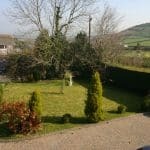 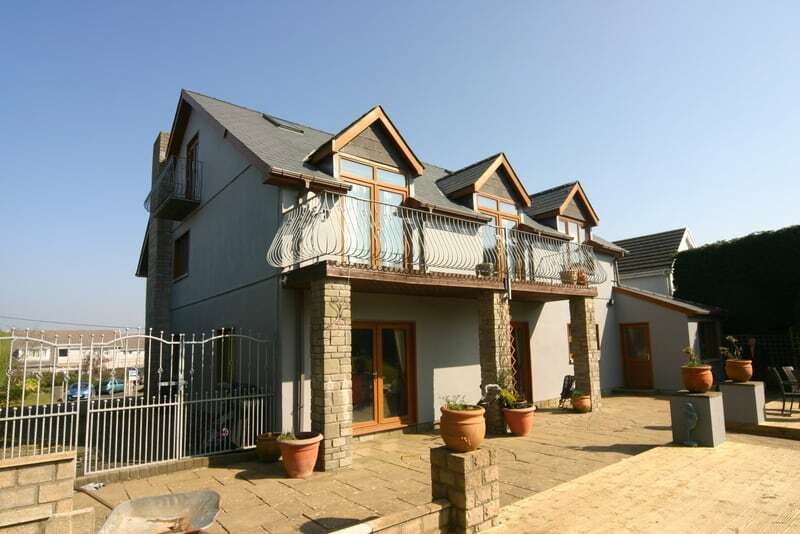 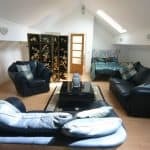 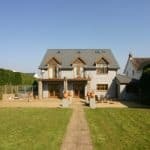 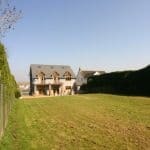 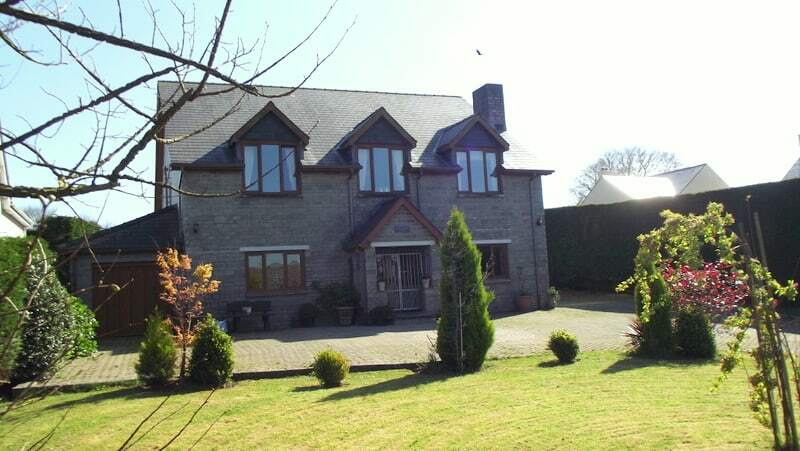 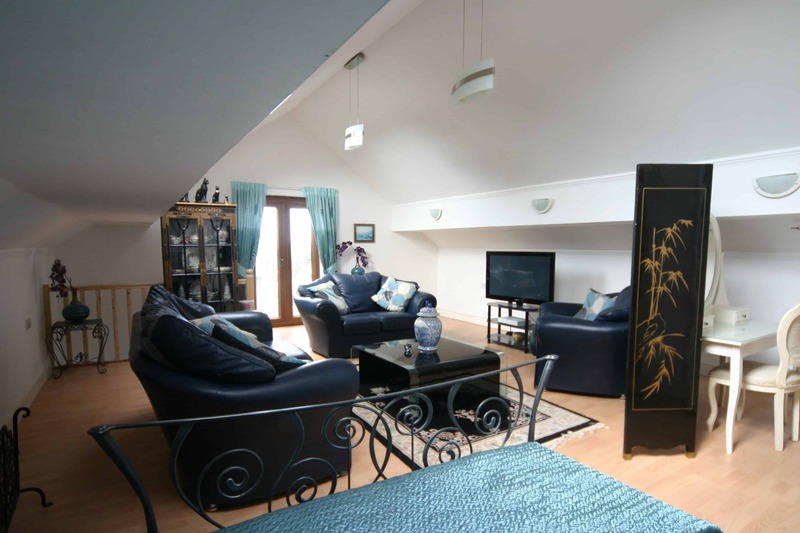 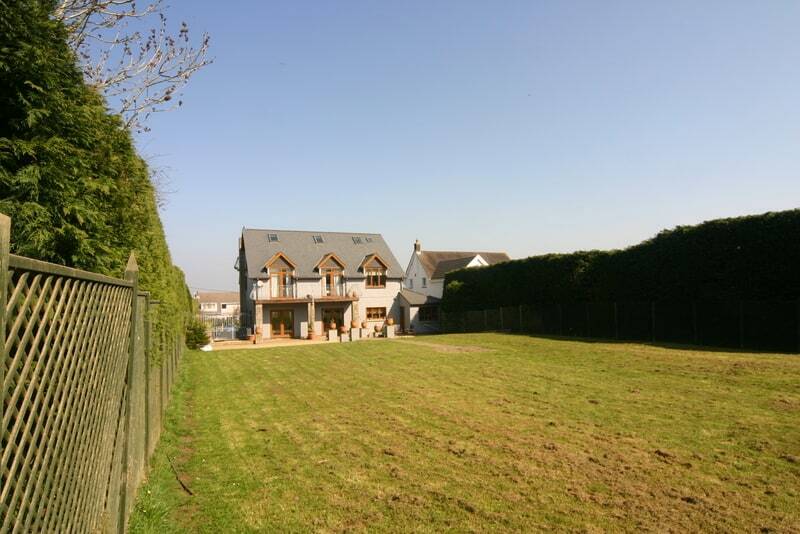 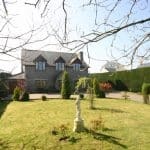 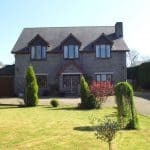 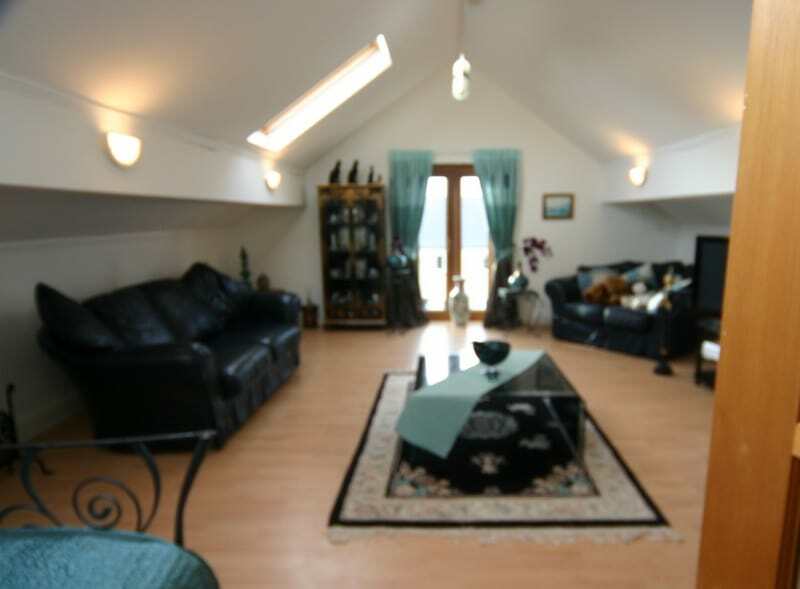 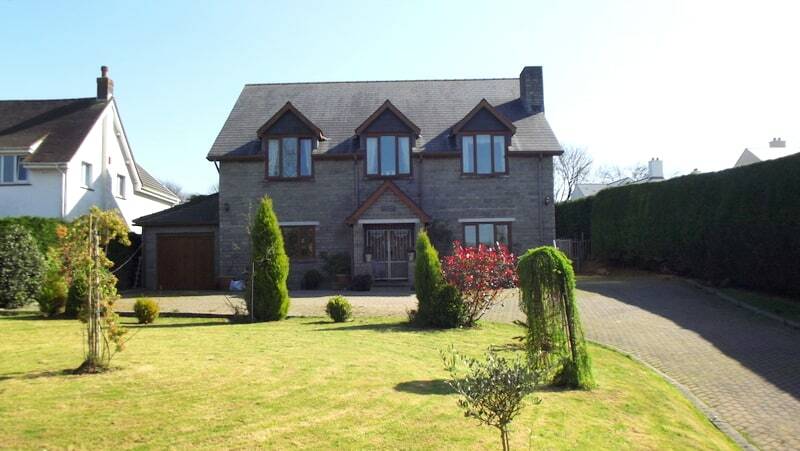 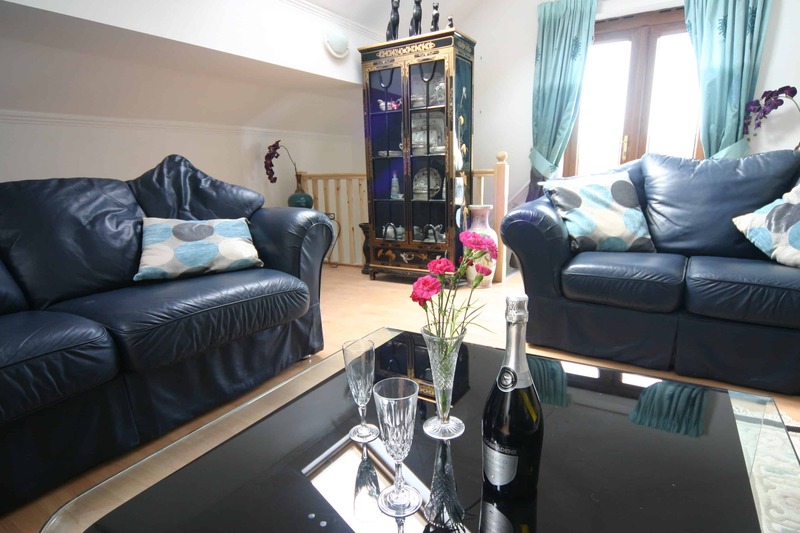 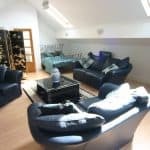 Bryngower House is an individually designed 5 Bedroom, 4 bathroom detached family home (Approx. 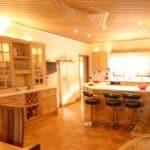 4,000 Square Feet) . 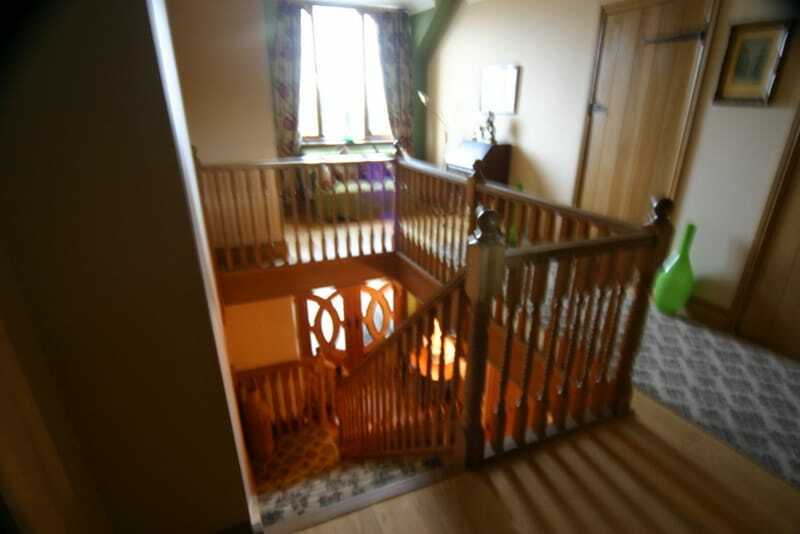 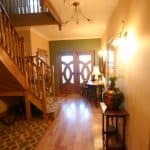 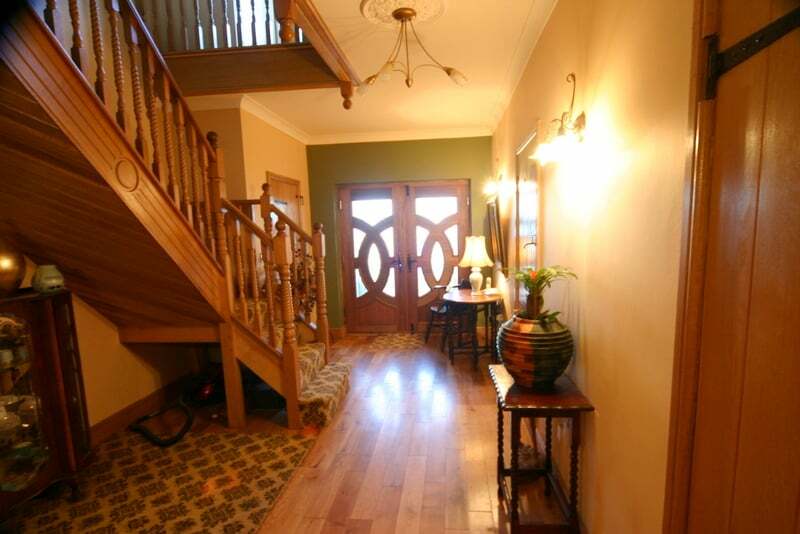 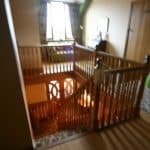 The grand hallway is entered via double doors, oak staircase and floors laid with Welsh oak. 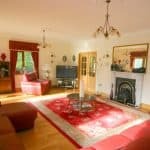 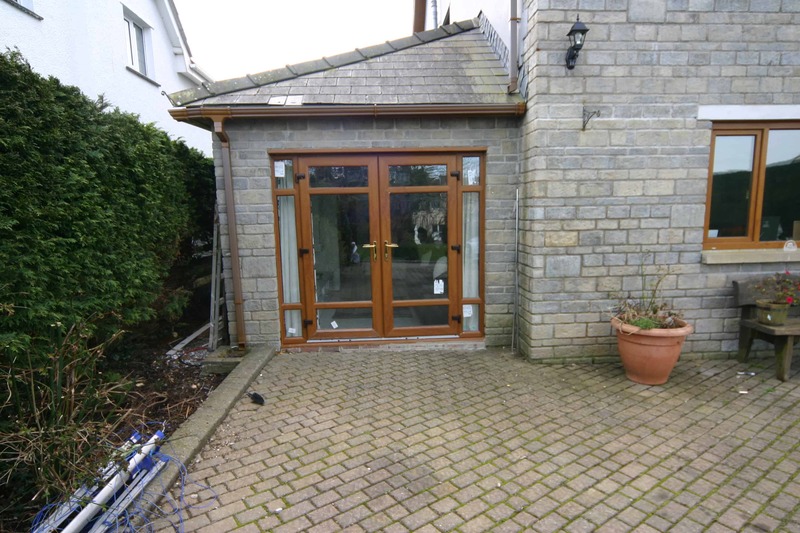 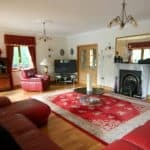 A striking formal lounge with ornate fire place and two sets of doors leading to a South facing large rear garden with opulent patio. 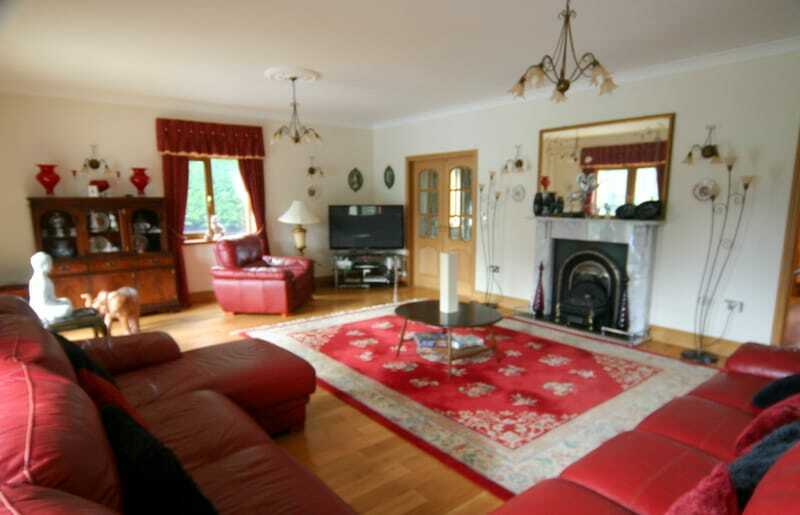 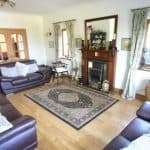 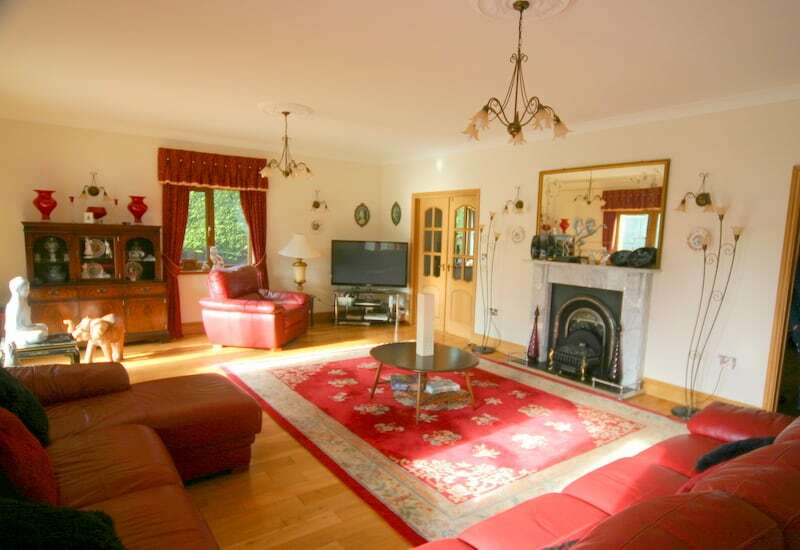 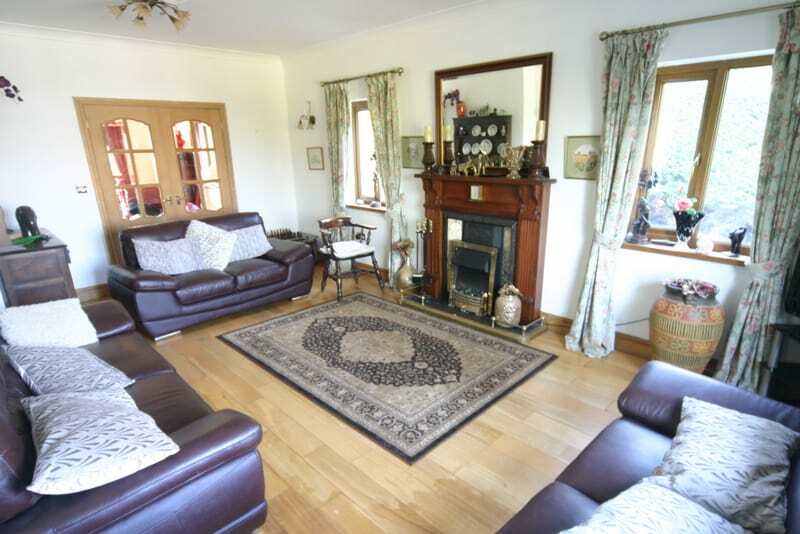 Living room with ornate fire place and adjoining double doors to the formal lounge. 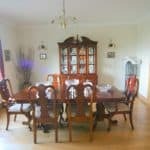 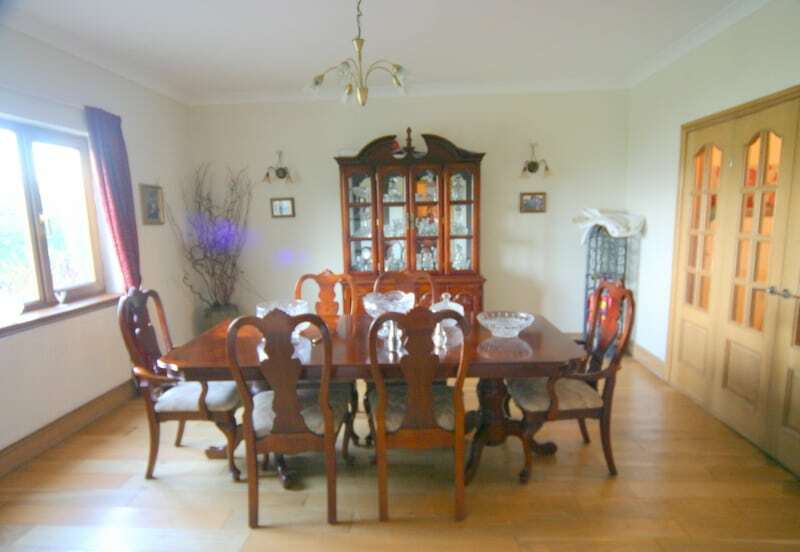 Dining room with double doors to the spectacular kitchen/breakfast room All reception room floors are laid with Welsh oak. 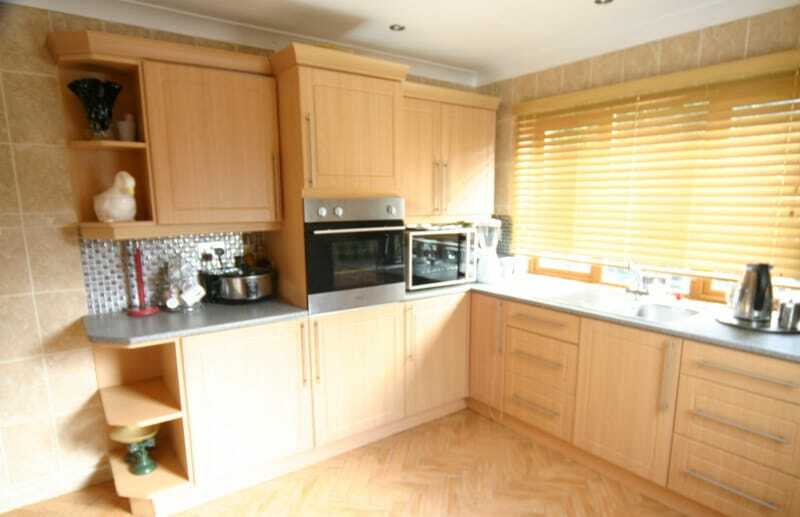 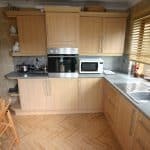 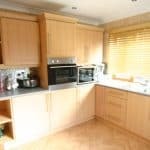 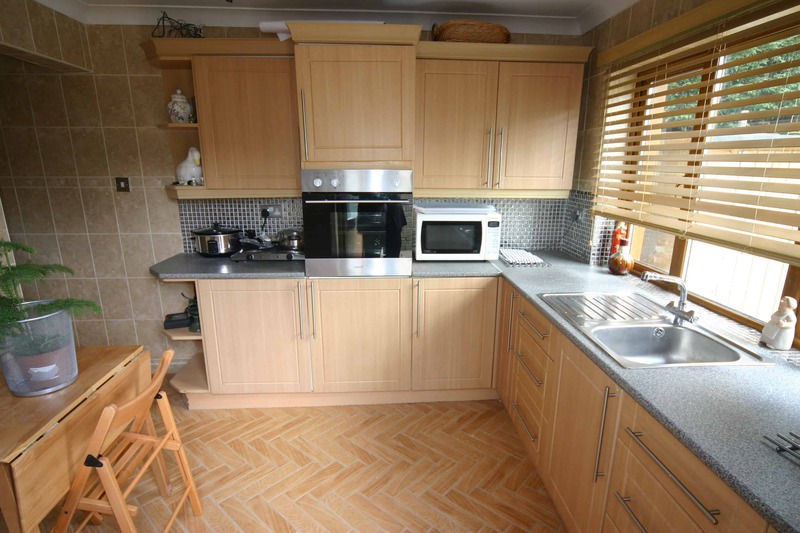 A luxury kitchen with extensive cupboards, marble effect worktops, alcove with range master double cooker and alcove with American style fridge/freezer. 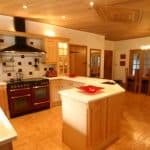 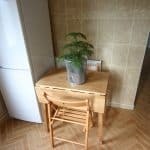 The ceiling is oak and the tiled floor carries through to the preparation kitchen, further utility room and downstairs cloakroom. 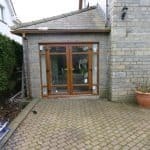 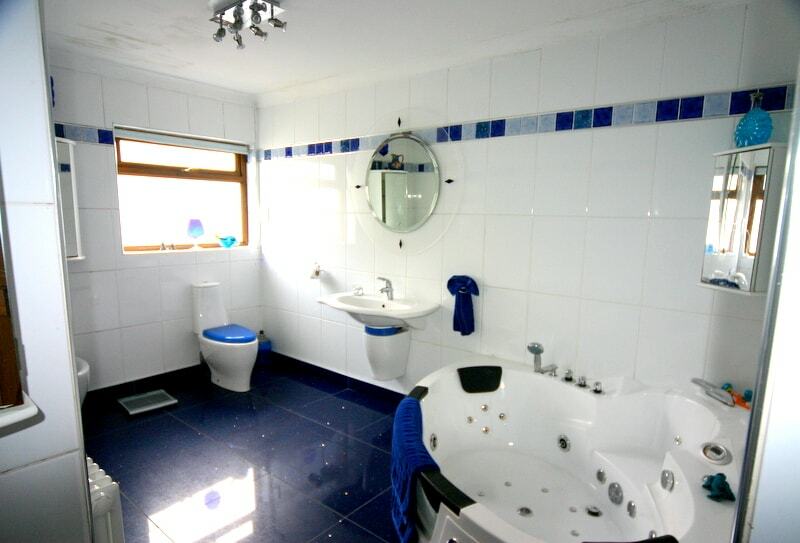 The galleried landing leads to four bedrooms all with oak doors and floors in Welsh oak, a luxury family bathroom with Jacuzzi double bath with blue crystal floor tiles. 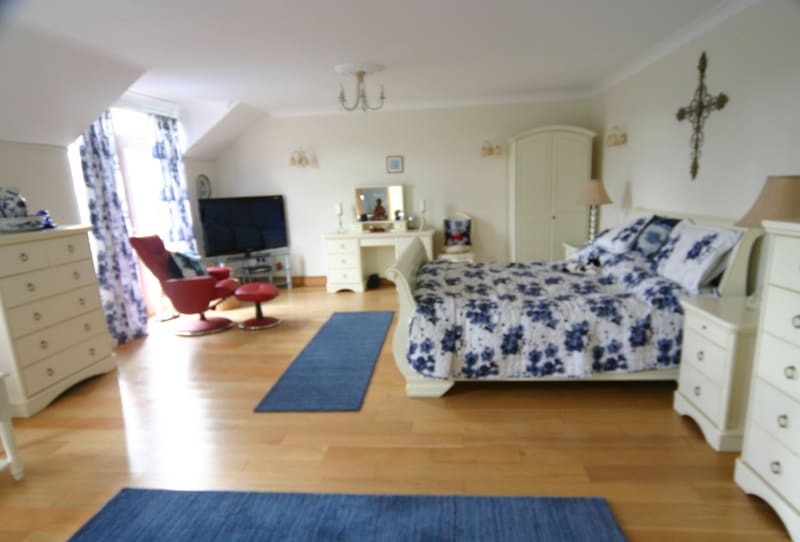 The master bedroom is elegant and impressive and has double doors leading to a balcony overlooking the large garden and countryside. 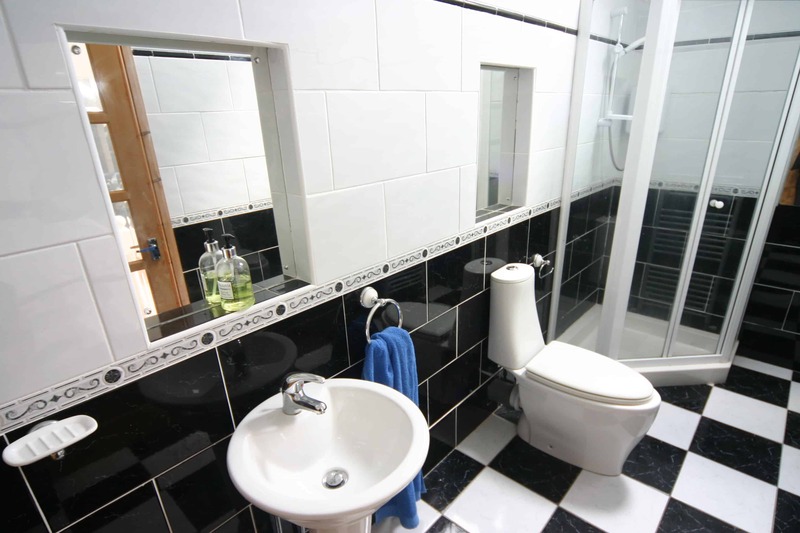 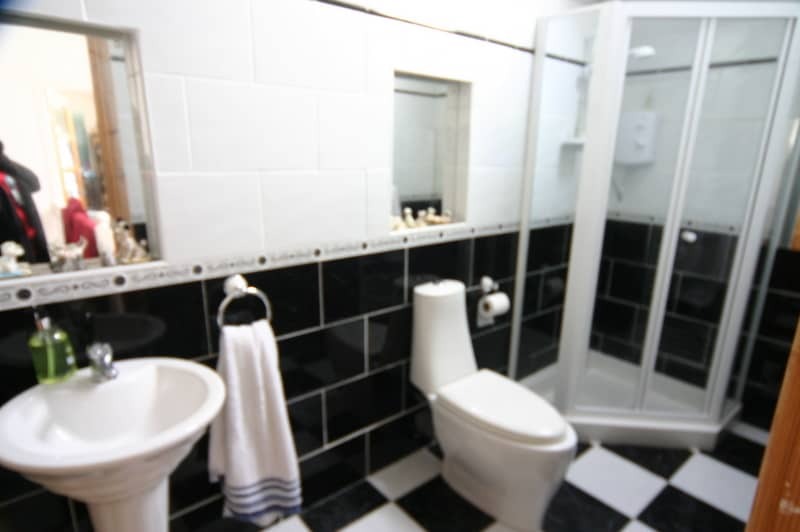 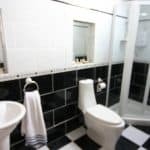 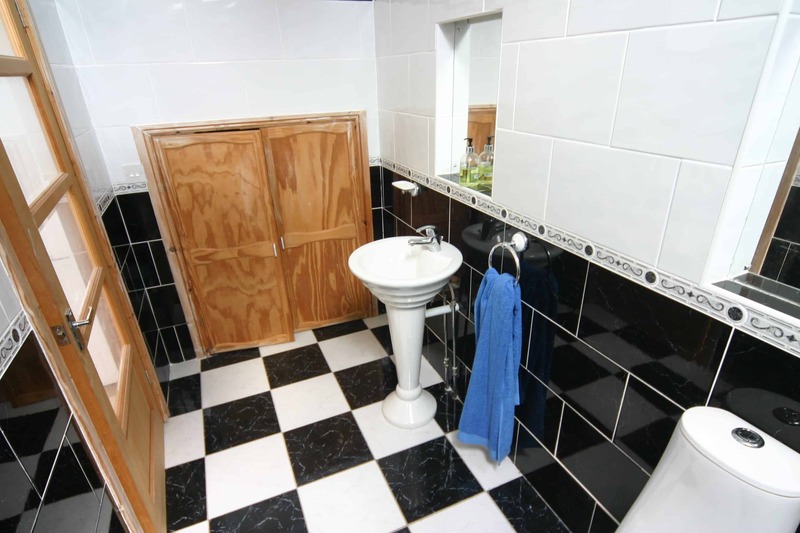 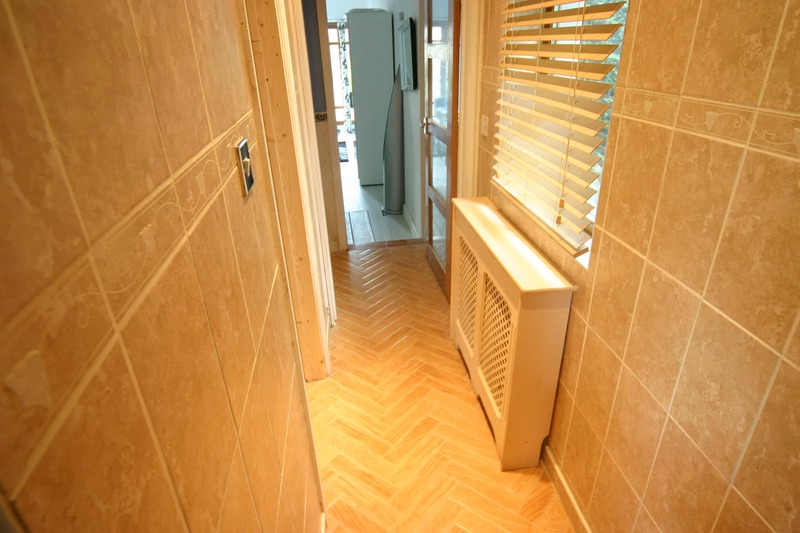 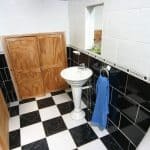 The master en suite shower room has a modern suite and is fully tiled. 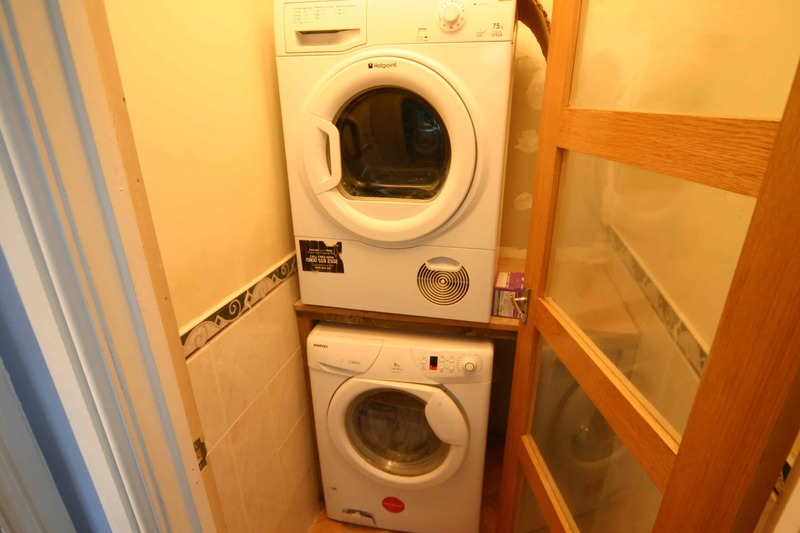 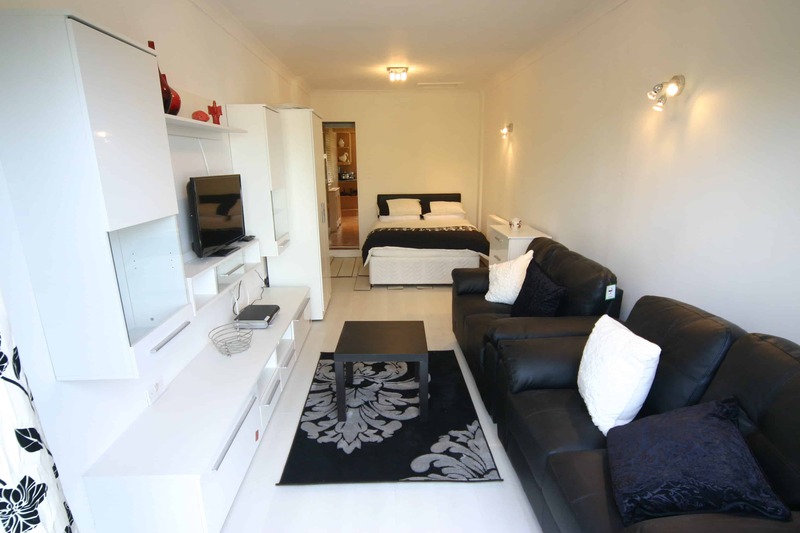 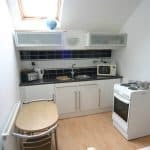 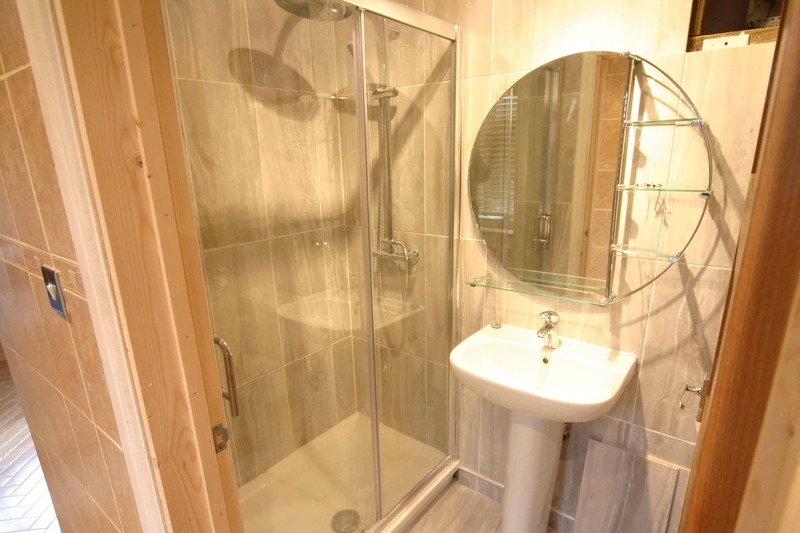 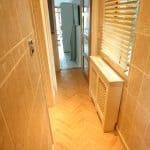 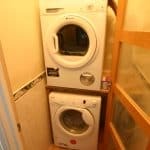 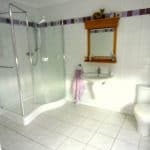 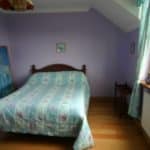 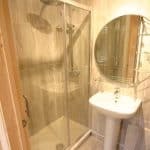 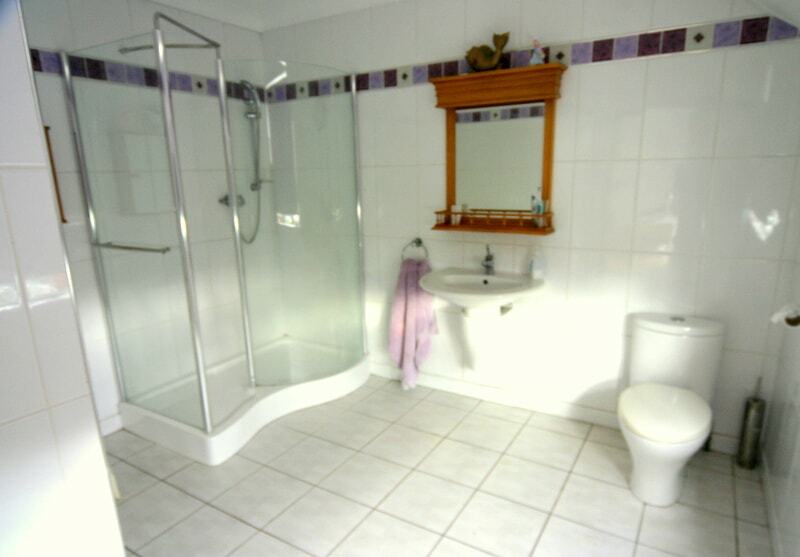 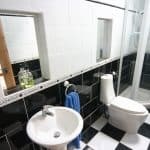 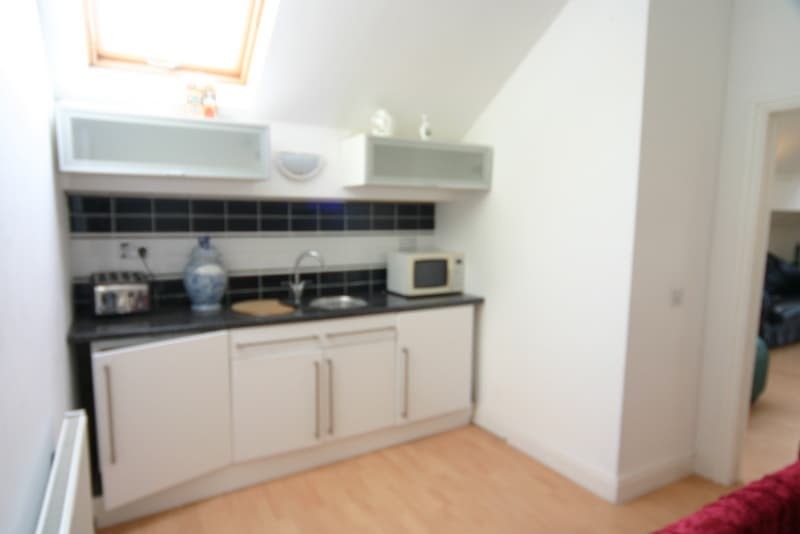 The second bedroom has an en suite shower room, modern and fully tiled. 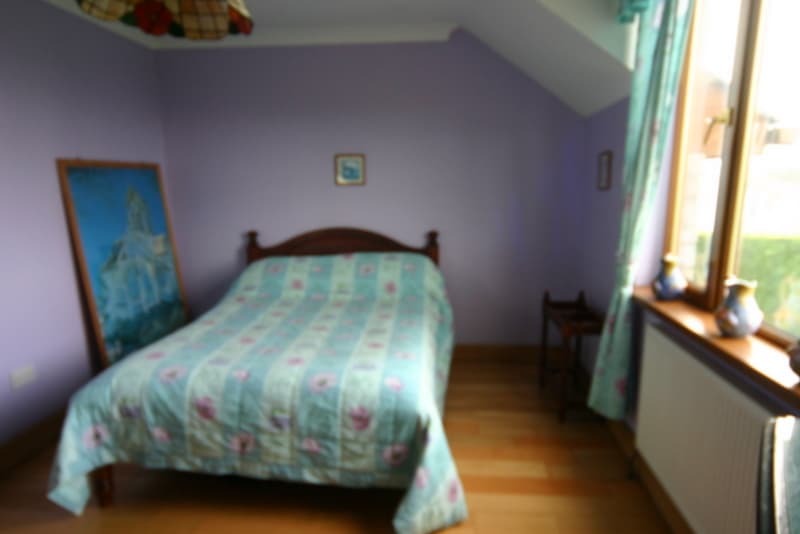 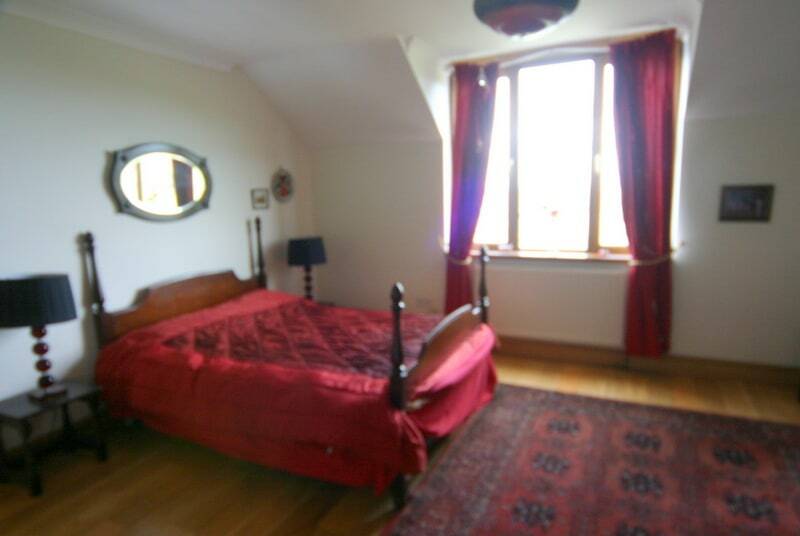 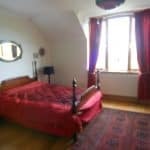 Two further good sized bedrooms. 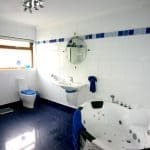 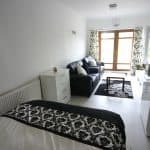 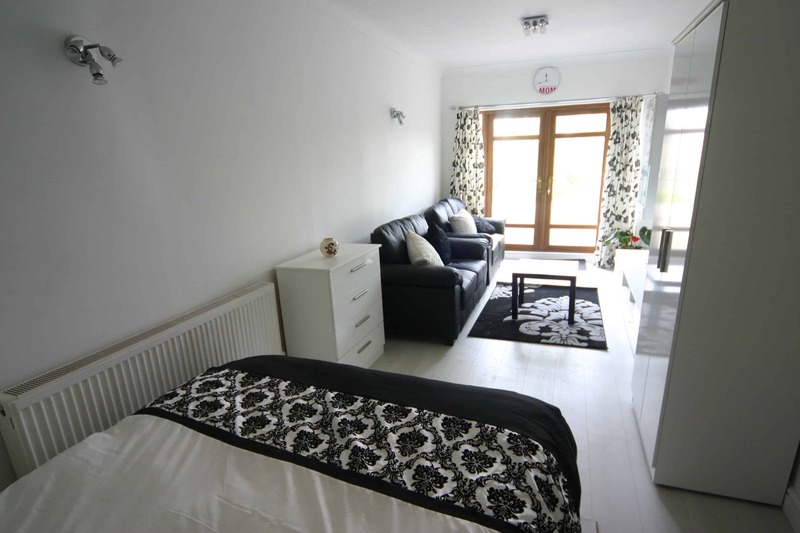 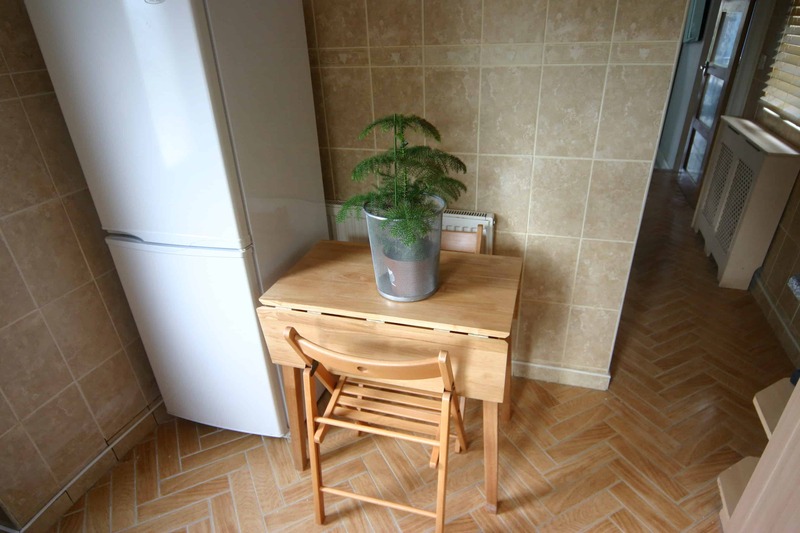 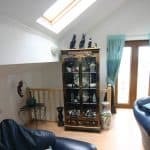 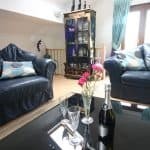 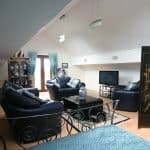 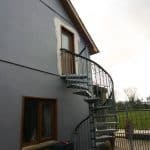 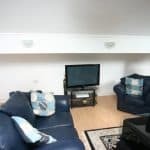 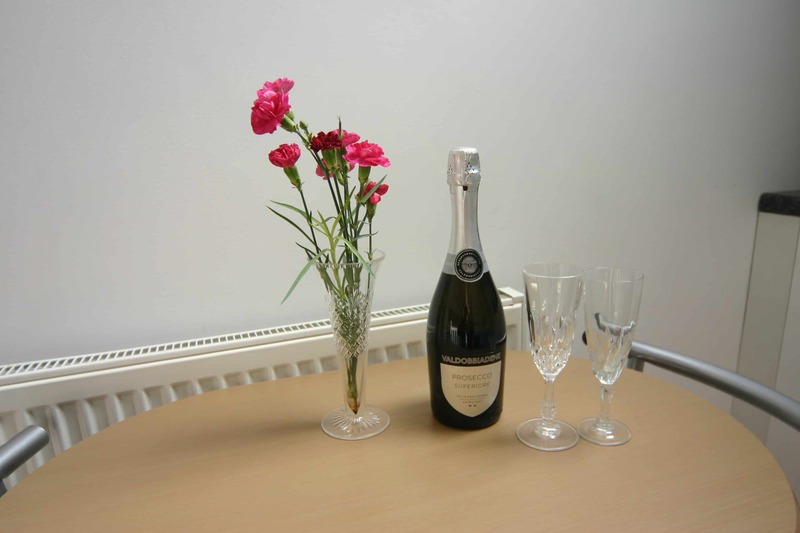 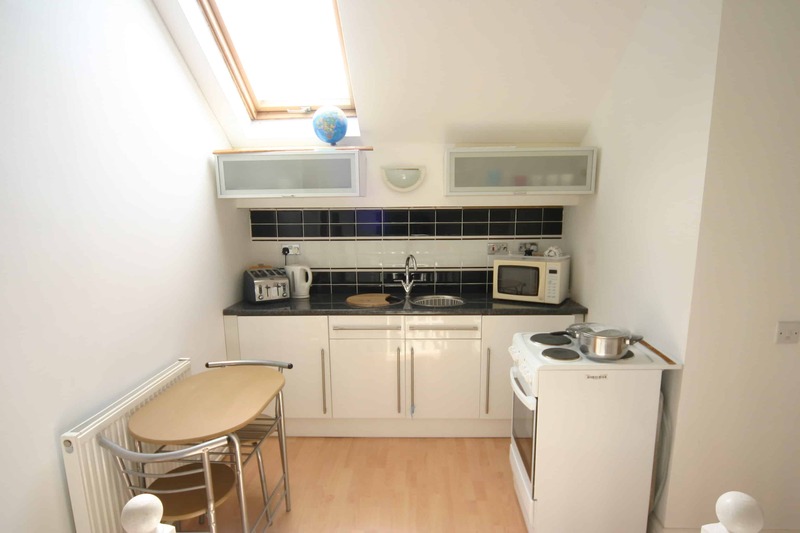 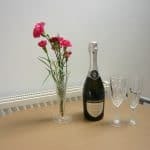 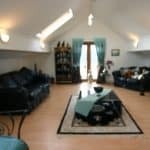 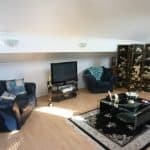 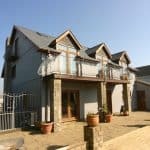 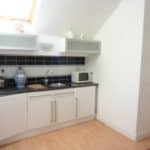 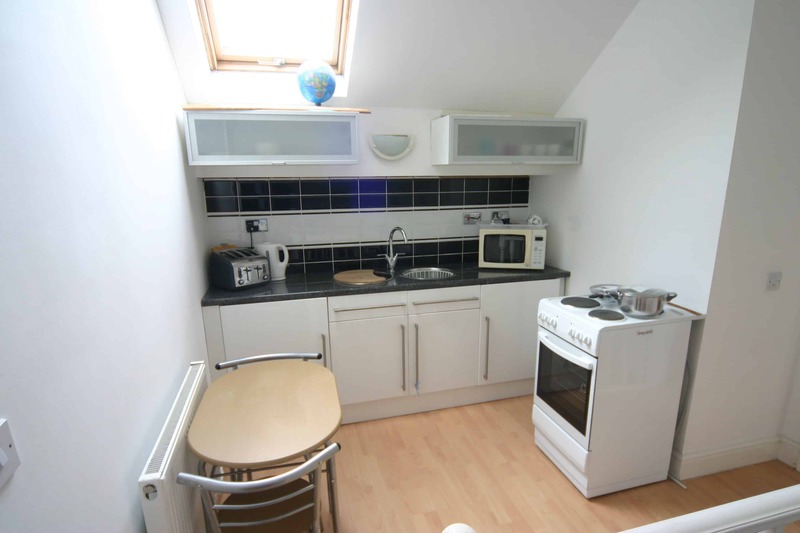 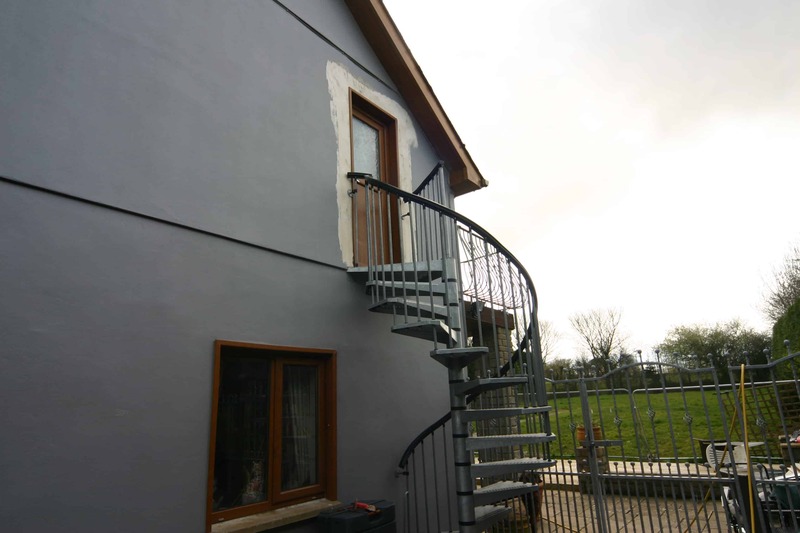 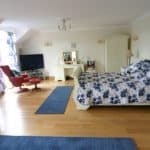 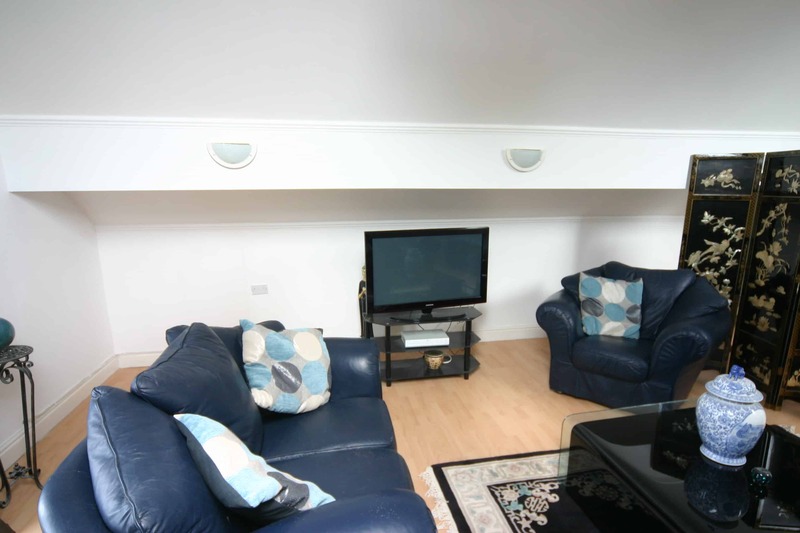 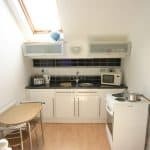 The second floor offers an independent living space for extended family or guests with a small kitchen, a modern shower room with basin and w.c and a large living/ bedroom. 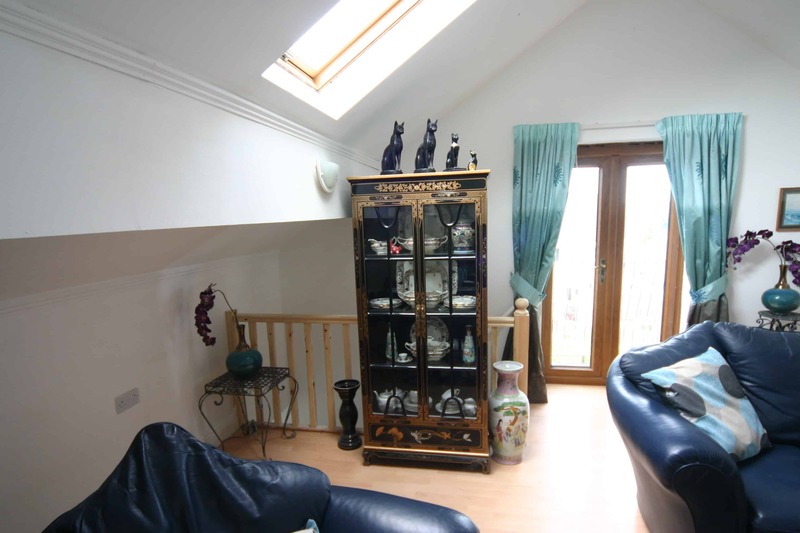 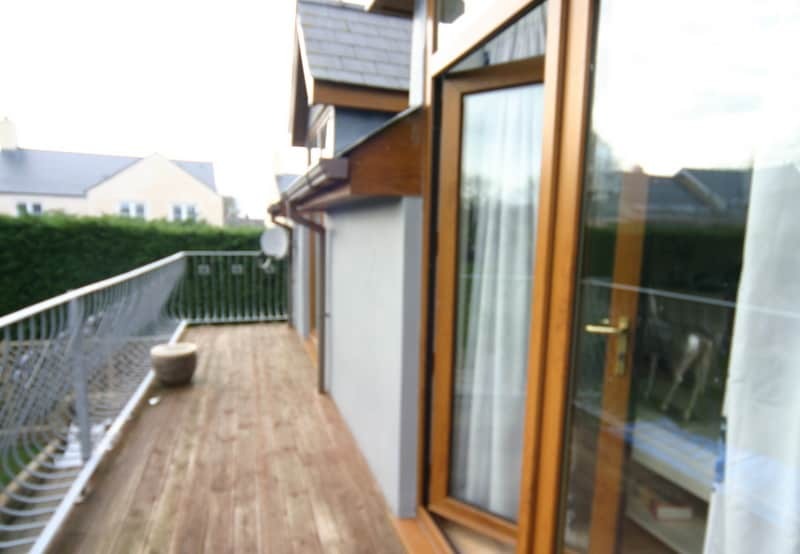 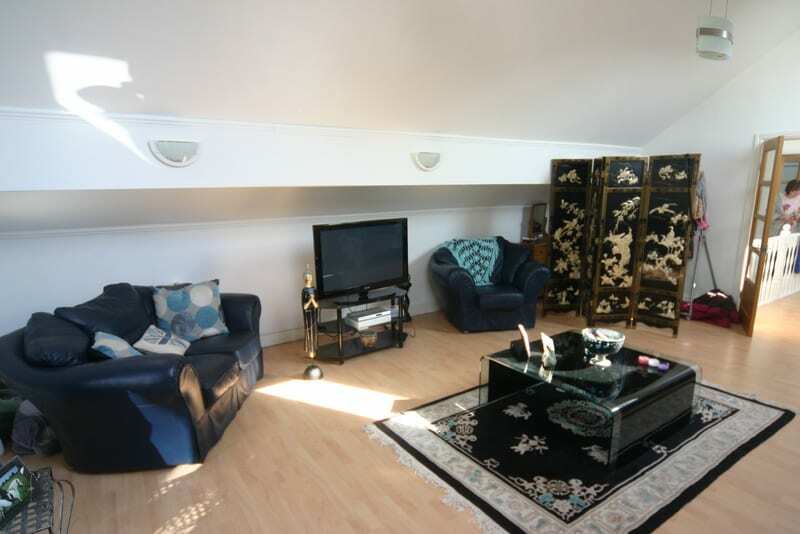 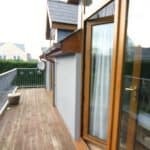 Doors lead to a balcony with views of the Estuary.